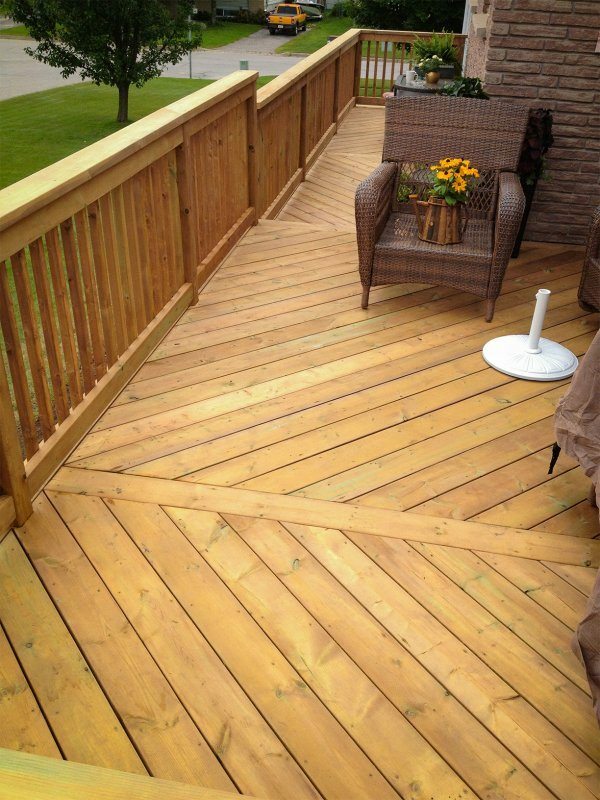 Decks and fences are our specialties. 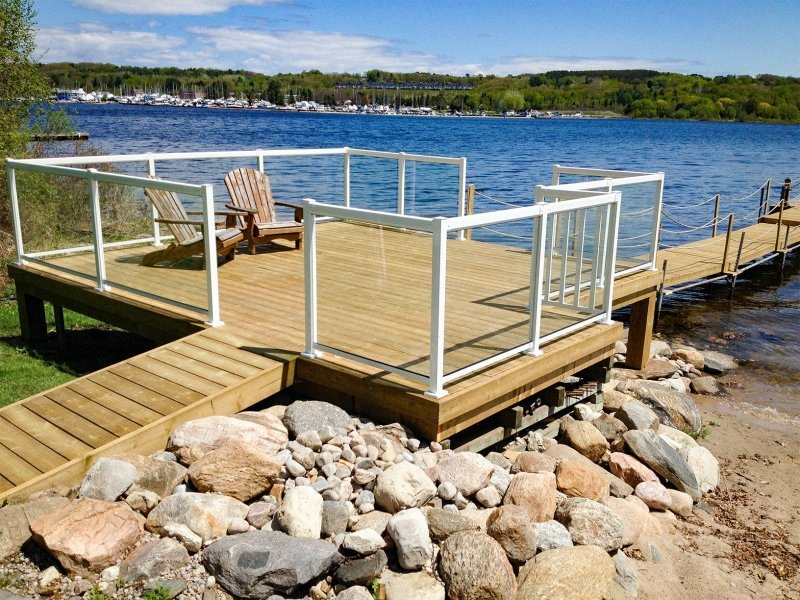 Big and small, we have lots of experience building decks and fences. What we can do is limited only by the imagination of our clients. 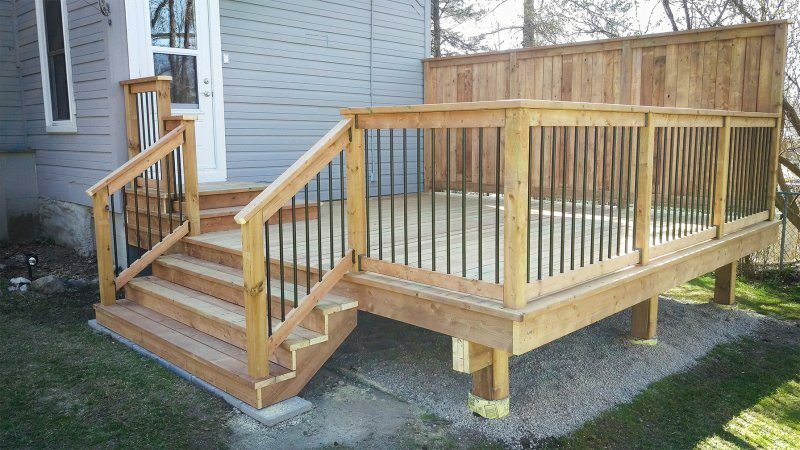 From the simplest fence to the most complex deck, we can help plan your project to fit your needs and the space available. 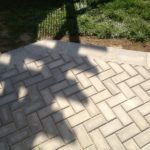 For more photos check out our Interlock Patios and Pathways image gallery. 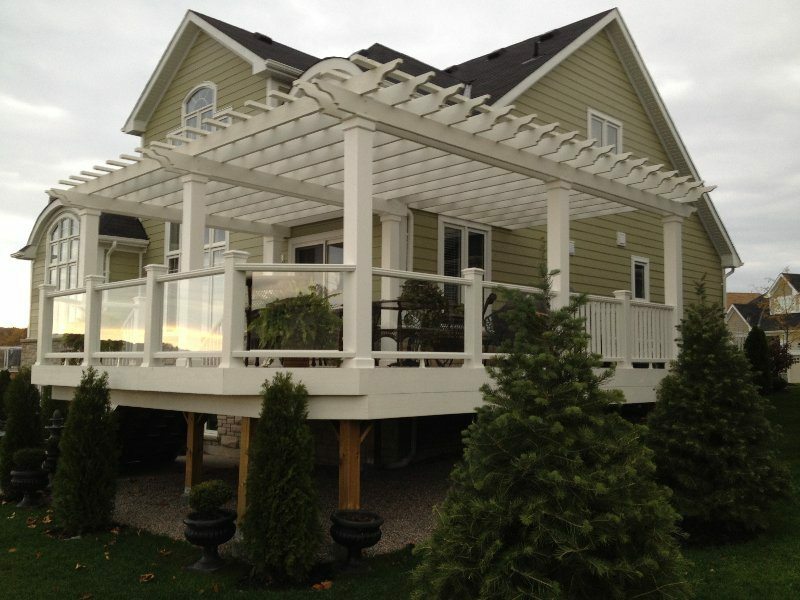 Midland Multi-Service can help you with many kinds of interior renovations. We install hardwood and laminate flooring. We also refinish hardwood floors. 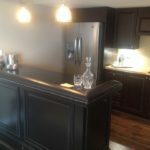 Give us a call if you’re considering updating your kitchen, bathroom, living rooms or even your bedroom. Today’s flooring choices has become overwhelming with thousands of options to choose from. There is an almost unlimited number of colours, styles of flooring that can be used in home decorating. Discovering what is the best choice for you can seem mind-boggling. 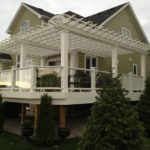 If you’re unsure of what you would like, Dave can help you make a decision that is best for your budget and your home. Look to Midland Multi-Service to install or replace any door or window in your home. We have experience with interior and exterior doors including storm doors, sliding doors, french doors, aluminum, vinyl and wood doors. Midland Multi-Service provides customized interior and exterior painting services that are guaranteed to meet the standards of the most discriminating customer. A fresh coat of paint can make a world of difference to the look and feel of your home. 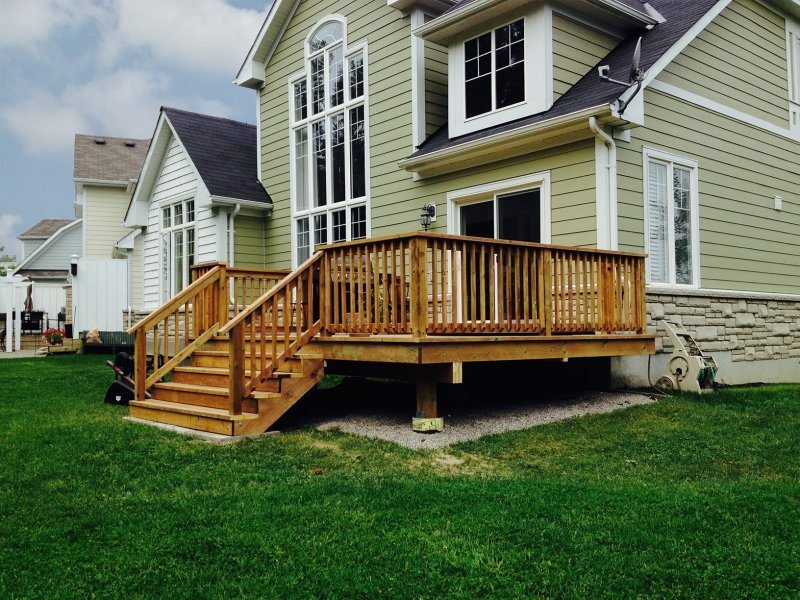 Dave and his crew at Midland Multi-Service have many different carpentry skills. All photos are photos of work we have done.